SIA Engineering's 3QFY18 earnings up 4% y-o-y on boost from JV profits. Singapore Airshow starting this week (6 Feb); typically share price has positive correlation with newsflow on contracts/tie-ups. Completion of sale of associate ACTS should result in S$14.4m one-off gain in 4QFY18. Opportunity to buy on share price weakness. 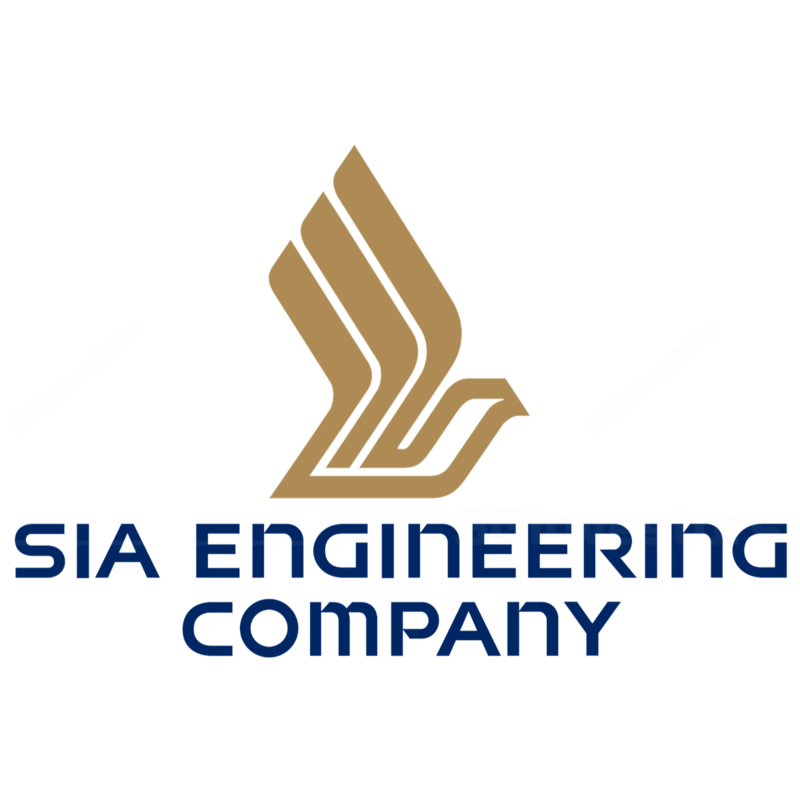 Over the last 7 months, SIA Engineering (SIE)’s share price has declined c.20% from the previous peak, owing to a combination of weaker-than-expected 1HFY18 earnings, removal from the STI index since September 2017, and an alleged bulk sale of shares at a discount. We now see an opportunity to buy on weakness. SIE’s forward P/E is now around the -1SD level relative to its 5-year average. Further, with the Singapore Airshow starting this week, we expect some announcements of contracts and/or partnerships, which could be a catalyst for an upward re-rating of the shares (share price has risen by 8% on average over the last 5 Singapore Airshows on such announcements). Additionally, while revenues remained flat in 3QFY18, we saw a jump in JV earnings (primarily from SAESL, which is SIE’s Rolls- Royce engine JV) which could hint at some upswing in the engine MRO cycle. Upgrade to BUY with Target Price of S$3.86 (20% all-in return including c.4% dividend yield). Not to forget the medium-term opportunities as they draw nearer. SIE has a new GE engine facility which is likely to be operational in 2019; it is slated to perform cabin retrofitting work on SIA’s legacy A380s (end of 2018 at the earliest); and there is the gradual ramp-up of its Japan line maintenance operations as well. We expect EPS growth to return to positive territory from FY19 onwards. Tweaking earnings upward on higher JV profits. While we had slightly underestimated some operating costs (materials, staff cost), this is offset by raising estimated JV/associate profits. FY18/19F earnings are thus raised by c.10% each. Our revised Target Price of S$3.86 is based on a blended valuation framework (PE, EV/EBITDA, dividend yield and DCF), and includes a 20% M&A/privatisation premium. We cannot rule out a lengthy period of weak MRO demand amid structural changes in the industry. Increasing competition could also lead to renewed stress on the margin front. Upside risk exists in the form of potential privatisation/M&A. Net earnings up 4% y-o-y on boost from JV profits. This quarter’s earnings saw an upside surprise from JV income, which boosted earnings to S$54.8m, representing 4% y-o-y increase and a 44% q-o-q jump (as 1Q/2QFY18 were weaker quarters). Excluding the boost from associate/JVs, operating profits remained below historical trend levels at S$18.2m for the quarter. EBIT margins were flattish compared to previous quarters. Topline was comparable to previous quarters (down 0.5% y-o-y and 1% q-o-q) at S$271m as the decrease in fleet management revenue continued to take its toll, partially offset by stronger line maintenance revenues. Strong showing from SAESL – a hint at Trent engine MRO upcycle? As mentioned, profit from JVs spiked upward sharply this quarter to S$22.9m (vs. S$4.7m in 2QFY18 and S$14.3m in 3QFY17 –profits tend to be lumpy), which was unexpected, and provided a boost to the bottomline. JV profits are mainly derived from SAESL, which is the engine JV with Rolls Royce. There was no mention of extraordinary items at the JV level, so this could point to an upswing in work, albeit it could be too early to call for a secular recovery from one quarter of strong earnings. Meanwhile associate profit contribution was S$17.9m this quarter was comparable to the previous few quarters. Completion of sale of ACTS. SIE completed the sale of its stake in former associate Asian Compressor Technology Services Company Limited (ACTS) on 22 Jan 2018, which should result in a one-off gain of S$14.4m and cash proceeds of S$14.7m in 4QFY18. Given the relatively small size of the sale, we don’t think this points to any sort of special dividend at financial year-end (March 2018). Good chance of contract/tie-up announcements in this year’s Singapore Airshow. SIE has a history of inking deals at the Singapore Airshow since the biennial event began in 2008. Some years have seen more significant deals than others, with 2016’s Airshow one of the better years in our view, in light of the Airbus JV and Trent work secured. Nonetheless every year’s Airshow thus far has brought with it some good news, and we are hopeful for more at this year’s event, being held this week from 6-11 February. The market likes deal related newsflow. The market has rewarded SIE for its announcements of contracts/partnerships that have come in tandem with the Singapore Airshow. SIE’s share price was up an average of 4% in the 30 days after the last five Airshows and 8% 90 days after. Notably, 2016’s bumper year saw its share price up almost 10% during the 90 days after the event, and in 2008 its share price was up 15% 90 days after, despite the broader STI being flattish in that same time period (amid a challenging time for markets during the GFC period). The 2008 performance hints at our thesis that post-airshow positive newsflow provides support for SIE’s share price as a safe haven stock amid any market volatility. The current lofty valuations in the broader market could also lead to investor interest in laggard stocks.